Download this report to learn how mergers can produce operational efficiences, increase collaboration and grow revenues. 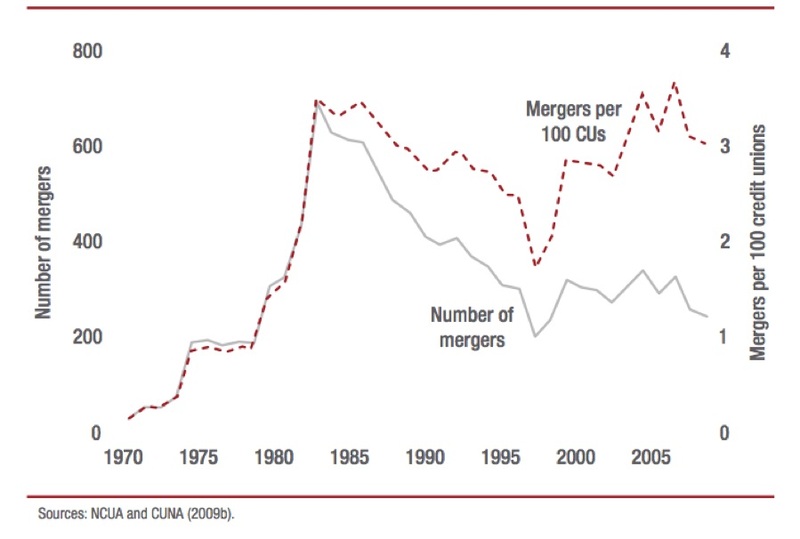 It’s hard to execute a corporate merger. Sometimes a merger looks good, sounds good, but ultimately falls flat. Other times, key synergies align and all of the invested parties can sleep easy at night.